I’m sure we’ve all been there right? Someone says an off the cuff comment and it sticks with you for life? We’ve all probably given them too and not even realised it! Here is a photo from a few months back, a before and after from my instagram using product on my brows without any tints. 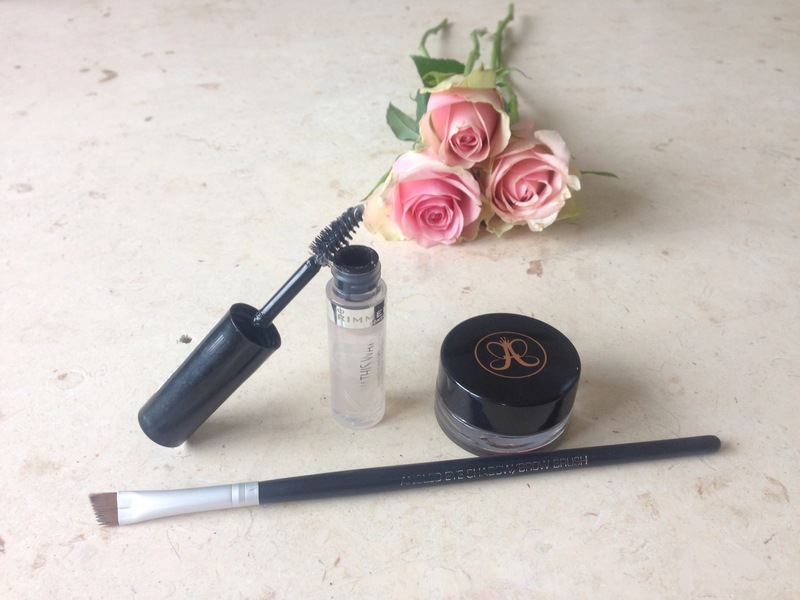 This was when I first started using my trustee Anastasia Beverly Hills dip brow, i think i’ll do a whole blog post on this soon, but for a short run down check my June Favourites. Anyway, I’ve been having my brows done (tinted and waxed) sporadically, and I mean sporadically, since I went to uni in 2010 at Benefit Cosmetics. It was the thing to do, we’d all go to town and they’d whack on the tint which led to many embarrassing photos and then sit back and grit our teeth as they dripped on the hot wax and removed the hair. So with a holiday around the corner and not wanting to look like I had no brows without my make up I found a new place to go. The price was nearly half of what it was in Benefit and the results are a million times better. My brows are the shape I wanted and asked for, not the generic ‘benefit brow’ which they always seem to do even when you want a different shape! Thinking back, the tint would always go after a few days, maybe a week. Whereas this is going strong even after a nearly 10 days in the sun and two weeks back home and doesn’t look like it’s going anywhere fast! It’s so strange that eyebrows are such a big thing now, if you’re like me and used to pluck like crazy (& are paying for it now) don’t worry, there are products out there to help you. There are brow powders and waxes, I love my Anastasia dip brow which is a wax, it’s really pigmented so if you don’t have hair, you can fake it… And it looks real, the only problem is that it’s not a UK brand so can be hard to get hold of. Before that I was addicted to my benefit brow zing which I know so many people use. It’s ok, I think it’s over priced. I’ve seen lots of people saying that the Sleek brow kit is basically the same but a lot cheaper. 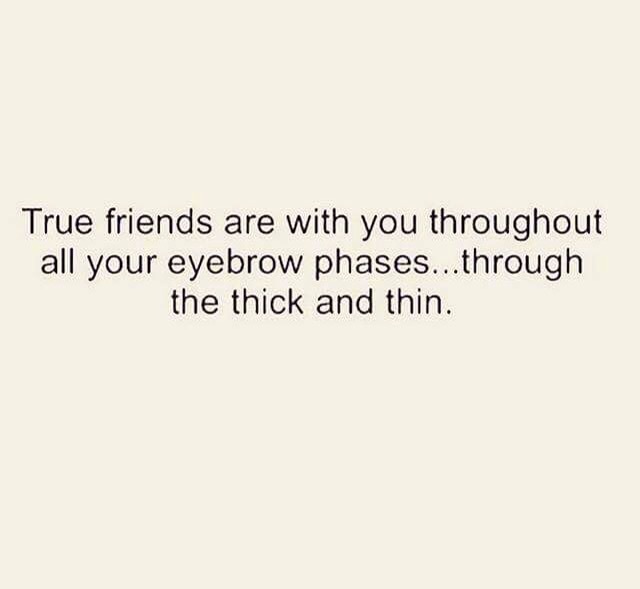 You’re going to need a brush to do your brows too, the ones that normally come with make up belong in the bin. The benefit brush from the palette is so short it’s really hard to use and hard to change how much pressure you have behind it so they come out really dark and thick – if you like it like that you carry on, this is just my opinion. I use an angled brow brush to apply this, this was about £3 and I favour it over my Mac brow brush. Then rimmel brow this way in clear over the top, this isn’t great but the other two products I’d definitely recommend. This is supposed to hold them in place but it’s staying power isn’t long. I do have this in brown though and that stuff doesn’t budge! Have you had any bad experiences with your brows? Keep up with me on Instagram for daily beauty posts too. Let me start by saying my eyebrows are and always have been my pride and joy. I like a strong defined eyebrow and spend ages finding the right products and its the longest part of my make up routine. So as you can imagine a brow disaster is pretty much the worst thing that someone could do to me. But someone did! Boy was I mad. I was in my local city centre in a mental rush to go out that night and went to a walk in beautician just to simply get a tidy up wax. She them proceeded to give me the thinest brows ever seen by humans ever. 4 months later there still growing back and I still curse that woman every morning when I do my make up! I loved reading your post, so much about it really resinated with me. You also mentioned some cracking products.